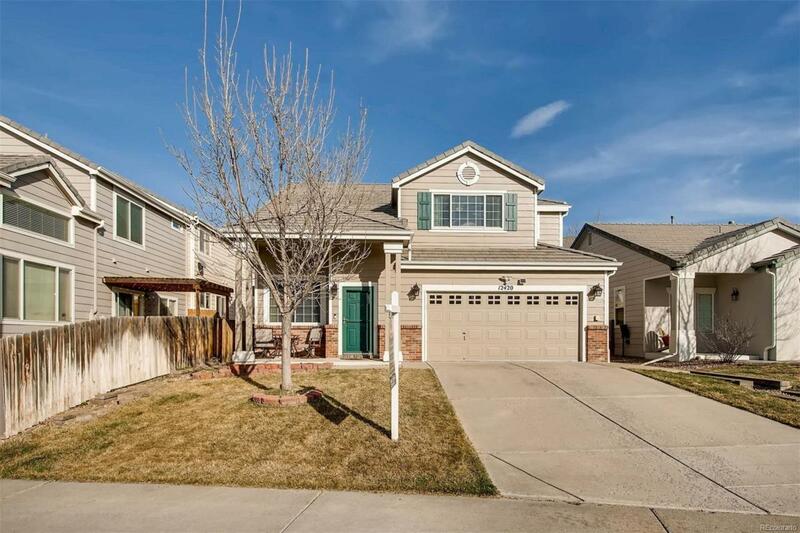 VERY CLEAN HOME ON A CUL-DE-SAC IN STROH RANCH WITH ONE OF THE BETTER BACK YARDS AND OUTDOOR LIVING SPACES IN THE NEIGHBORHOOD. 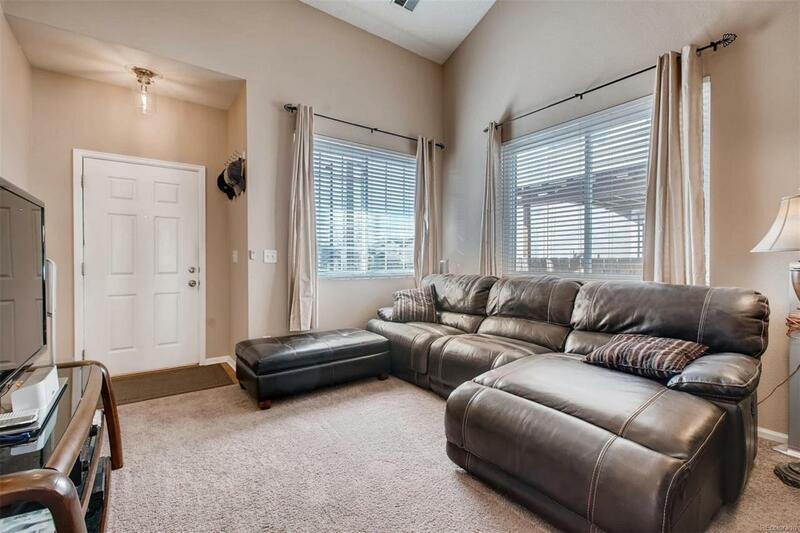 ALL LIGHTING AND BATH FIXTURES HAVE BEEN UPDATED AND THIS HOME JUST LIGHTS UP AS SOON AS YOU WALK IN. 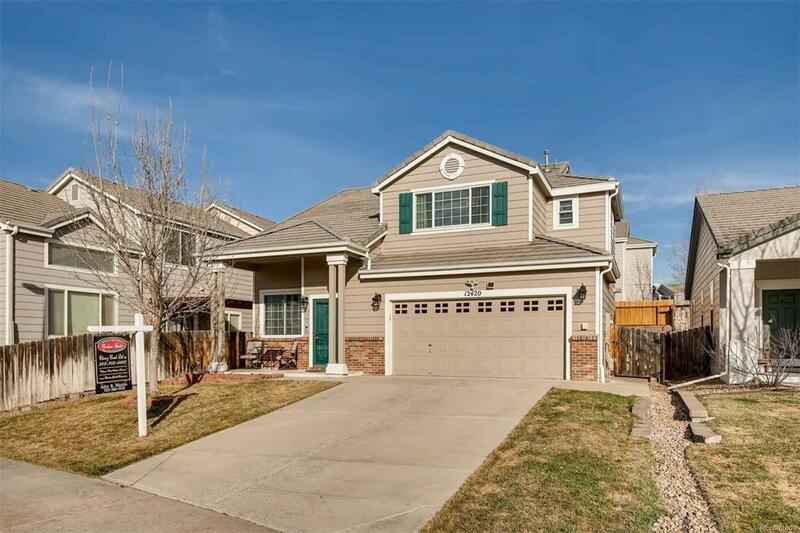 LARGE MASTER BEDROOM PLUS TWO MORE BEDS IS PERFECT FOR A GROWING FAMILY IN ONE OF THE BEST NEIGHBORHOODS IN PARKER. KITCHEN OPENS TO DINING AREA AND FAMILY ROOM WITH FIREPLACE. FRONT LIVING ROOM GIVES THE FAMILY SOME EXTRA LIVING SPACE FOR EVENING ENTERTAINMENT. THIS HOME EASILY QUALIFIES FOR FHA, VA OR CONVENTIONAL FINANCING AND WILL PROVIDE GREAT SHELTER FOR THE NEW FAMILY FOR MANY YEARS TO COME IN DOUGLAS COUNTY SCHOOL DISTRICT. 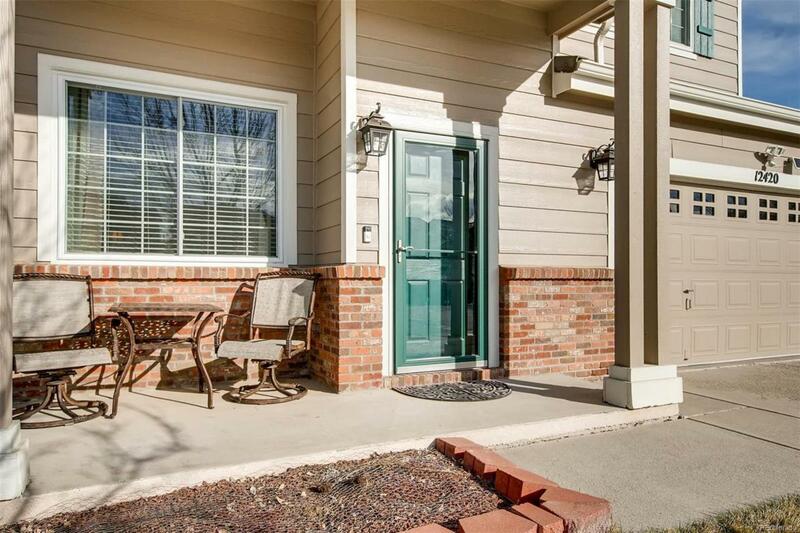 TAKE THE FAMILY TO THE COMMUNITY CLUBHOUSE, POOL OR TENNIS COURTS THIS SUMMER AND ENJOY ALL THAT COLORADO HAS TO OFFER.